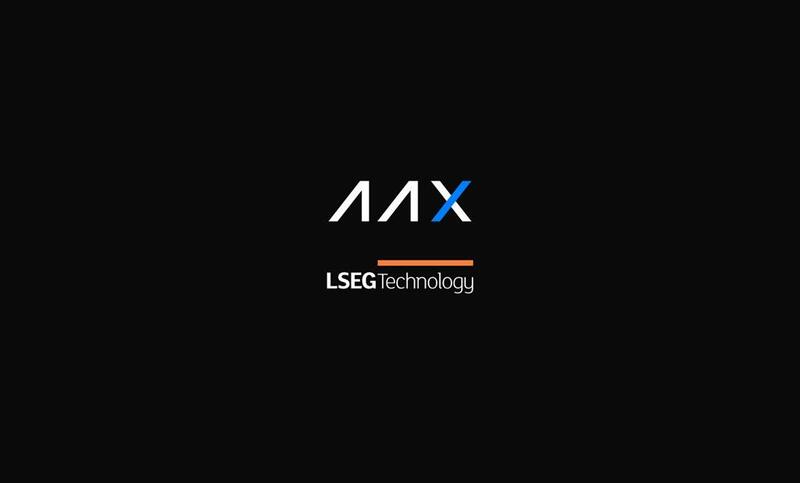 Recently, London Stock Exchange Group (LSEG) unveiled that Hong Kong-based AAX is going to implement its technology - Millennium Exchange matching system - for cryptocurrency trading, allowing the British Exchange operator enter a nascent yet highly speculative industry. The AAX exchange is a fintech firm focused on blockchain technology and emerging digital assets and is backed by Atom Group. According to Atom, this deal with LSEG Technology will enable AAX to have - Institutional-grade technology as used by international exchanges like LSEG, HKEX, and SGX; Scalable, compliant platform which is already used by world-class regulated markets; and Industry standard process and operational excellence. “We are delighted to have been selected by ATOM to provide a best-in-class technology solution to help power its new exchange. It underlines Millennium Exchange’s reputation for performance, scalability, flexibility, and reliability and we look forward to working with the AAX team ahead of the launch in H1 2019,” commented Ann Neidenbach, CIO, LSEG Technology. The deal, however, surfaces when cryptocurrency exchanges in Asia face scrutiny and policymakers have alarmed about the risks of capricious investments in cryptocurrencies.